Over the course of five funded years and with five million dollars, three dozen community food justice leaders and academics across three U.S. states and nine organizations collaborated on action and research about community food justice, security, leadership, sustainability, and sovereignty. We called this collaboration Food Dignity. 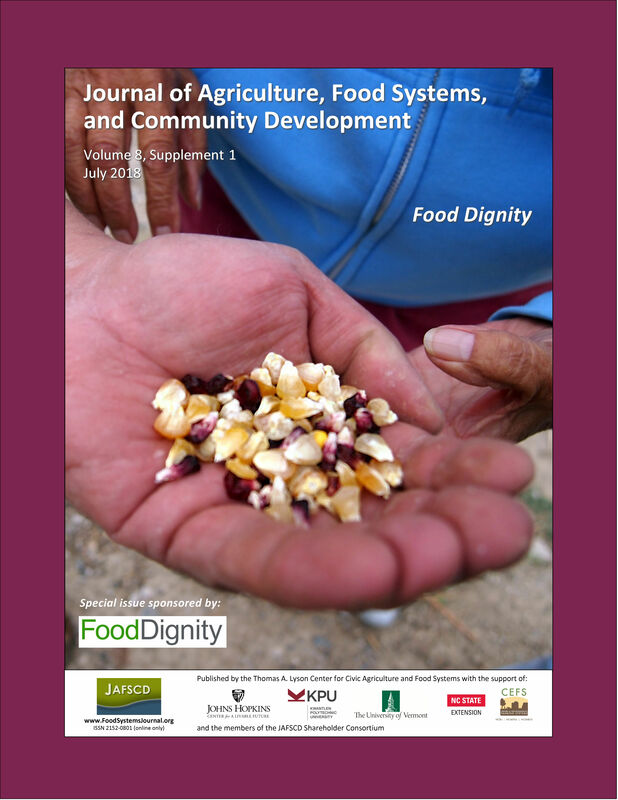 If you read this special issue, you will hear 20 voices (and about a dozen more, indirectly) presenting some of what we have learned since first proposing the Food Dignity collaboration in 2010 and also striving to make useful sense of it, for ourselves and for you.